SML is always at the forefront of new trends in fashion, entertainment, and technology. After all, we were developing fad diets long before anyone on the West Coast. 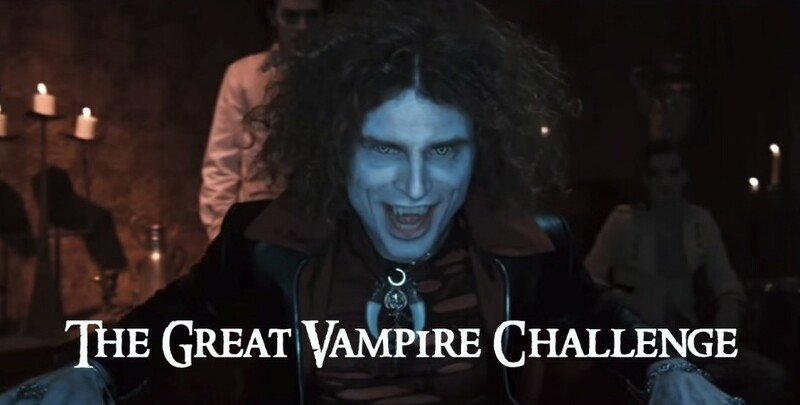 So, when a secret source told us that vampires are the next big thing, we wanted to look back in time to determine which film has the “most vampirey” plot line of all time! The SML minions compiled 50 points of criteria in eight core areas determined to create the quintessential vampire. These criteria are common and historical features that harken back to the original myth. For instance, a good “vampirey” movie may feature vampires who are pale (1), have fangs (2), and can’t go out in the sunlight (3). That would be three points to the total score for the film. This list does not include any television shows, standalone episodes, short films, or video games. Points are out of 50 criteria. Top score is in GREEN; bottom score is in RED. 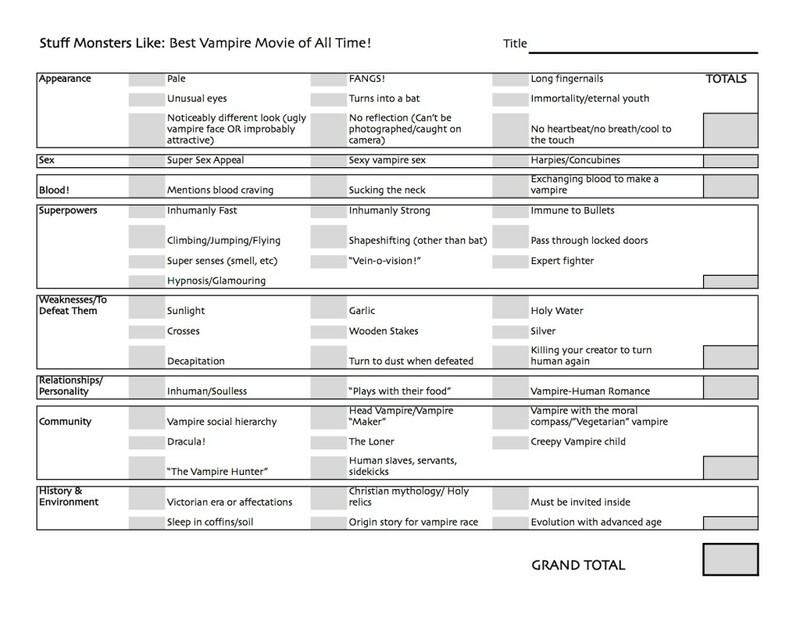 Know any vampire movies we haven’t covered yet that you think might be a contender for “most vampirey” movie of all time? Just curious about how a particularly awful film may rank? Leave us your suggestions in the comments below. This is an ongoing project, so revisit this page for periodic updates.